hd00:16Misty summer morning on the Lac Blanc lake with Belvedere peak on background, Chamonix location. 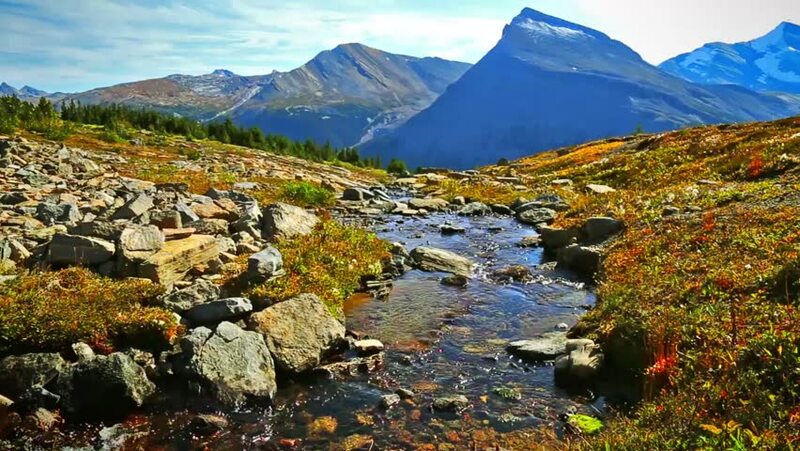 Beautiful outdoor scene in Graian Alps, France, Europe. Full HD video (High Definition).